Virtual Reality Technology is here, and is changing fast. Not only this, but researchers predict devices such as Oculus Rift or the Samsung VR Headset ready to transform several sectors over the coming years, including gaming and cinema. The industry that will make use at the maximum the latest in experience tech is the travel industry. 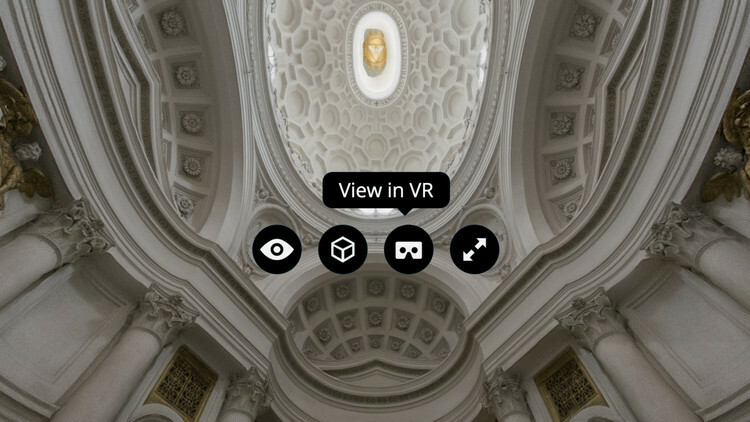 As we all know new technologies are always sneaking their way in the lodging world, having no doubt that the ability to give users a 3D experience, allowing them to experience first-hand what previously was only expressed by photos, was bound to be a success. 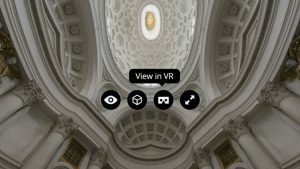 The unique selling point of any tourism destination was the intangible aspect, and now with VR we can give the potential guest a bit more. Further down in this post I will be explaining to you the advantages that VR brings and although the uptake in the travel and tourism industry has been rather slow, we can only see the opportunities for travel and tourism marketers everywhere. 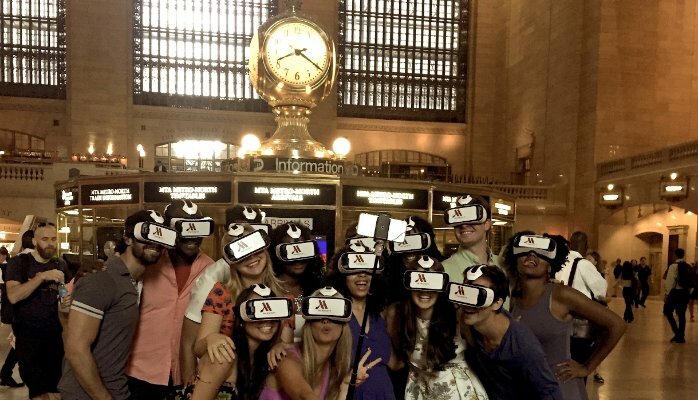 Why Virtual Reality is the most exciting innovation in the tourism market? Like I said in the intro, the travel and tourism industry is all about selling an intangible experience, the feeling, the hotel room, a historic place and so on. Traditionally these feelings have been transcribed to the customers through imagery, explanation and of course now through all the review portals, so basically thorough the feelings of previous users. Of course, these tactics work, otherwise we would not have much a business when it comes to tourism, but what would happen if we could break though the mere imagination of the customer and offer them the closest experience that they could have with the holiday they are about to purchase. Therefore, VR is the most exciting innovation in the tourism market. We can enable the customer to have a first-hand experience, even though is for a little while, but just enough to give them that taste. They can experience this from the comfort of their own home or from an experiential hub, set up at the seller’s office. We can even think much further than this. When VR is going to become more common, more accessible gadget to all of us, 2016 being the most important year for VR, noted by Ratchel Metz, senior editor at the MIT Technology Review blog, guest will be able to transform their simple online review into 3D realities. Furthermore, according to market analysts HIS Technology, 37 million headsets will be actively used by the end of 2020 and the consumer VR market will be worth $2.6 billion that year. Imagine that you will not be looking at pictures and comments anymore, but really experiencing what the other guests did. VR plays an important role in the decision-making process as the customer gets to evaluate a certain destination. Having a more realistic expectation of the destination, a clearer and a more real perception of the place, experiencing weather, facilities and atmosphere will ultimately make the desire of going higher. Through VR the customer learns about the destination in an interactive way. Many consumer behavior (i.e. Chris Pentz, Charlene Gerber) studies have shown that the more senses are stimulated the higher the acquisition possibility becomes. The whole experience reduces the elements of uncertainty, transforming what something was once just to the extent of one’s imagination to a much more “tangible” information. U.K travel Agent Thomas Cook partnered with Samsung and virtual reality filmmakers to make a series of short movies for different destinations. U.K., Belgium and Germany stores offered these taster experiences to customers using Samsung Gear VR headset in their stores. “In the first three months (the campaign) generated flights and hotel bookings totaling $17,00 un U.K. and Germany has seen a 40% return on investment. There was an 190% uplift in New York excursions revenue,” Visualise said in a case study. Travel helps us expand the mind and push our imagination, VR combines story telling with technology, these two things are the future of next generation travelers.